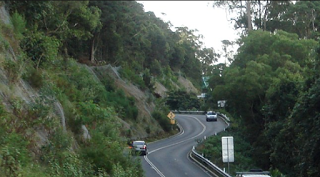 Shadow Minster for the Illawarra and local MP Ryan Park has requested to see all of the documents relating to the decision to shut Bulli Pass for two months this year, and another two months in 2017. Mr Park says he’s not happy with the explanation the community has been given, so, under the Freedom of Information Act, will be able to see what alternatives were considered and why they landed on the decision to close the road altogether. 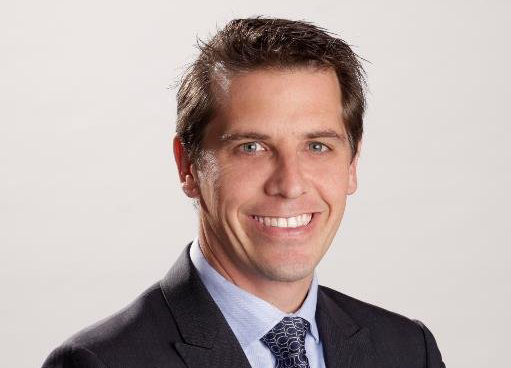 Mr Park says he will continue to lobby and advocate for the Northern Illawarra. “I want all the options made available, and I want transparency.